Conductor is a WordPress plugin from Matt Medeiros of Slocum Studio that aims to allow you to build content rich layouts without doing any coding. The creation process takes place through a live, frontend..
As a blogger, I spend a lot of time using the WordPress text editor. As such, any improvements to the way I create posts could potentially have a big impact on my work — so you can imagine then, how.. 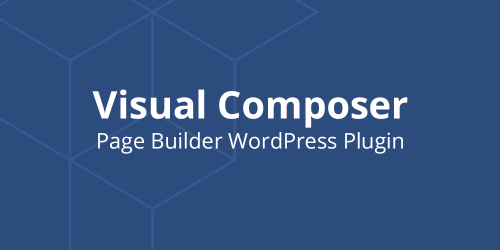 Visual Composer is the number one selling plugin at CodeCanyon, passing the 20,000 sales milestone in March 2014. Developed by WP Bakery, the drag and drop plugin is bundled with more than 300 premium themes..
Way back when, we didn’t have these fancy drag and drop systems. If you wanted to move something from one side of the screen to another you had to go into FrontPage, Dreamweaver, or whatever you were using..
Have you ever been in the position where you desperately want to create something amazing, but don’t know where to start? 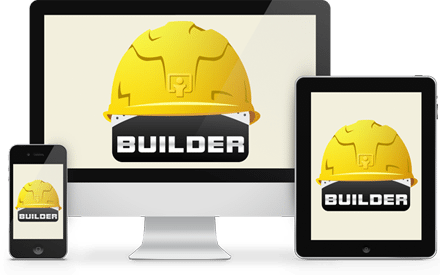 It could be a detailed blog post with lots of content, or a web page with..
Beaver Builder is a drag and drop page builder plugin for WordPress that aims to help you build custom sites in minutes not months. The plugin comes with a range of professional looking home page and content..
You don’t have to be a developer to create a professional website. Establishing a successful presence on the Web means creating a site that appeals to both search engines and your customers. But designing.. If you have an eCommerce website, it’s very important to make beautiful presentations for your product or service. 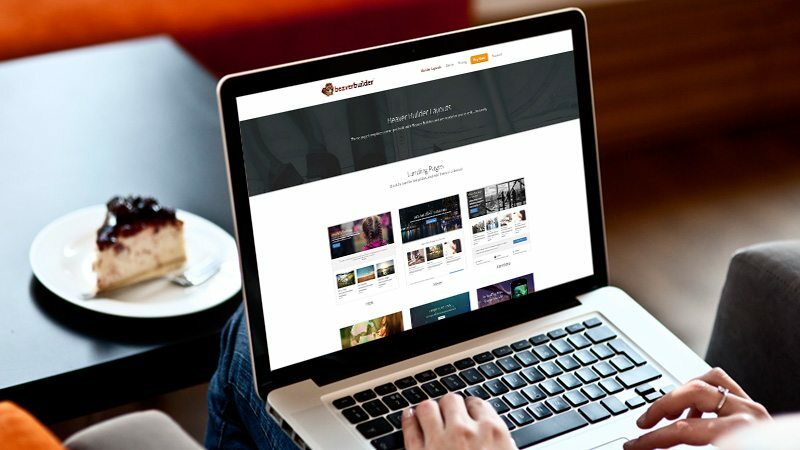 Qards is the perfect tool for WordPress to help you make attractive landing pages,..
Are you a wizard when it comes to designing and building your own websites? Or do your programming skills fall short of the mark? The majority will no doubt fall into the latter category with either none or.. Sometimes I get a client job that requires a site built entirely on pages. 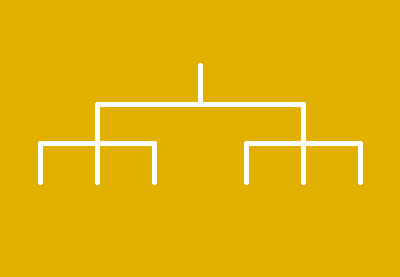 No fancy database queries, no extra template files – just a whole bunch of pages in a hierarchical structure. A very large site.. 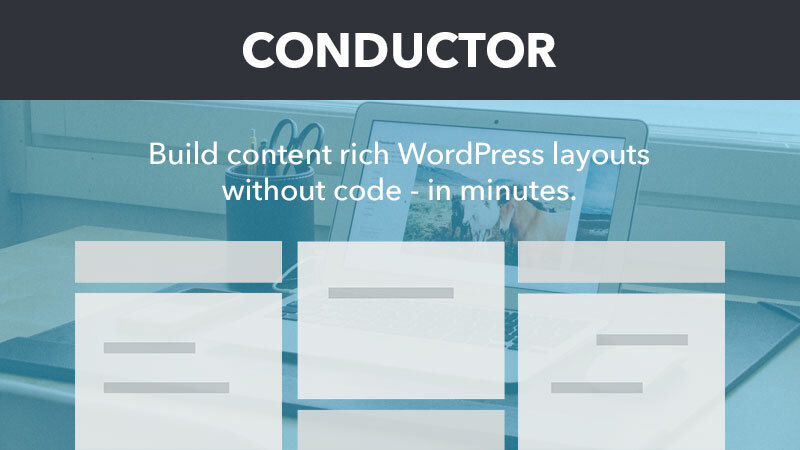 In the wide, wide world of WordPress page builders, Conductor sure sticks out. It doesn’t integrate with your post editor or offer you limitless layout options. Instead, it focuses on helping you create..
We often talk about the amazing content produced by websites such as the New York Times, Pitchfork and The Global Mail that takes storytelling to new heights. We are slowly seeing the emergence of WordPress..
A while ago I compared several WordPress themes that came with drag and drop features. The benefit of this approach was that the drag and drop design approach was baked directly into the theme itself. 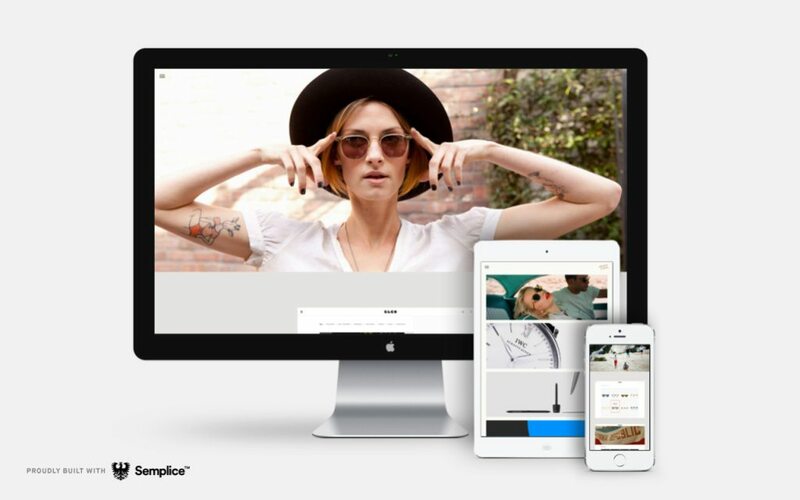 Since..
Semplice has soft-launched its new WordPress-powered portfolio system. 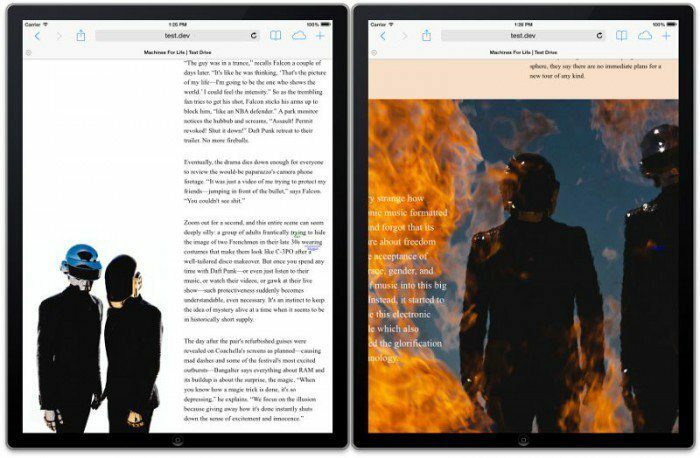 The commercial project popped up on our radar after debuting its extraordinary implementation of the WordPress content editor. 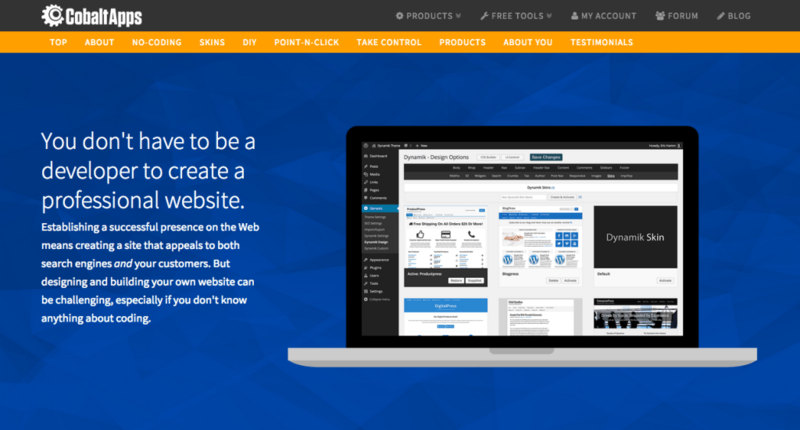 Founded..
iThemes Builder is a powerful WordPress theme framework for creating WordPress sites quickly and easily. 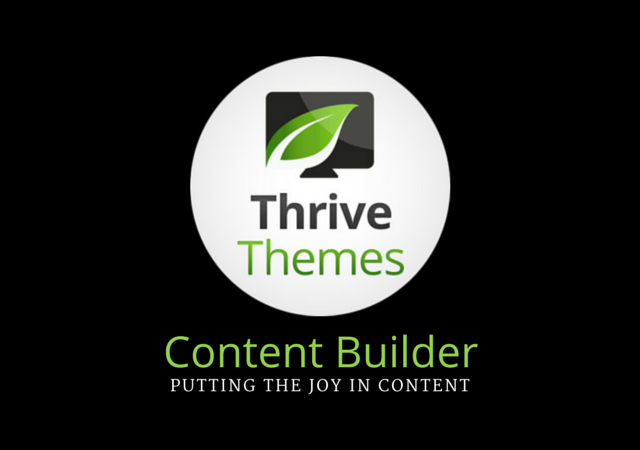 Create your own layouts with 90+ responsive themes. 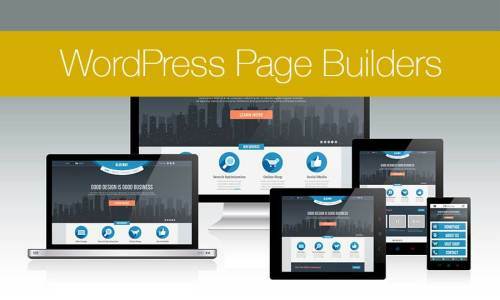 Builder uses responsive design, so your site will..
WordPress is the world’s leading CMS system. However, no matter who you are, if you’ve been using it for a while I’m sure that we can all agree it’s not exactly “workflow friendly”. Even though the latest..
Stop building pages in the dark, with Live Composer you build them right there in the front-end, with instant feedback on every single change you make. Turn any theme into a feature packed beast. No longer..
WordPress is great, and being able to customize your WordPress run website is just the icing on the cake. However not all of us are coding gurus. Heck, some WordPress lovers don’t know anything about HTML or..
There’s been an explosion of WordPress page builders in recent months, so many in fact it’s hard to know where to begin. There are front-end builders, backend builders. And what’s the difference between a..